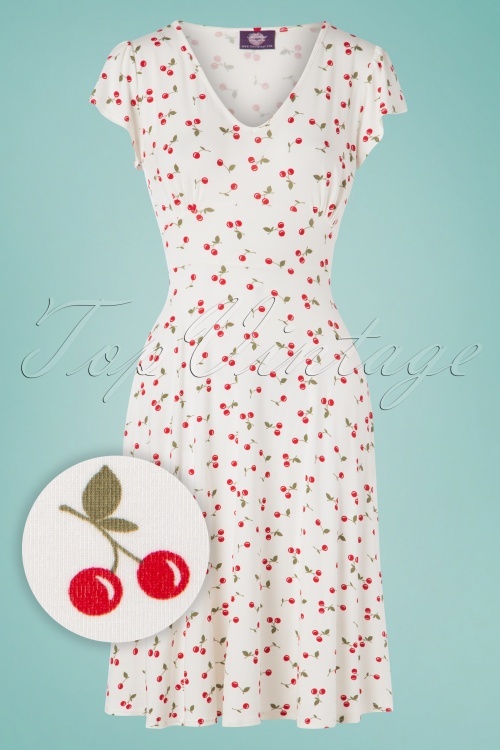 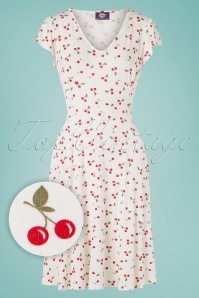 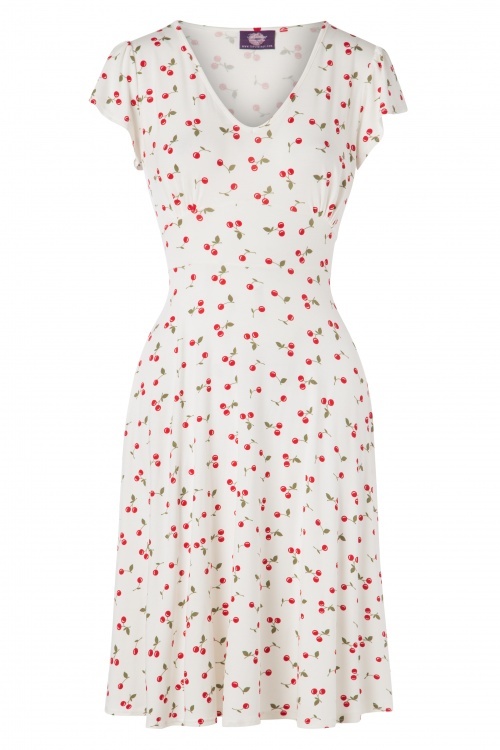 This 50s Rosemary Cherry Swing Dress in Ivory White is set to become your new favourite! 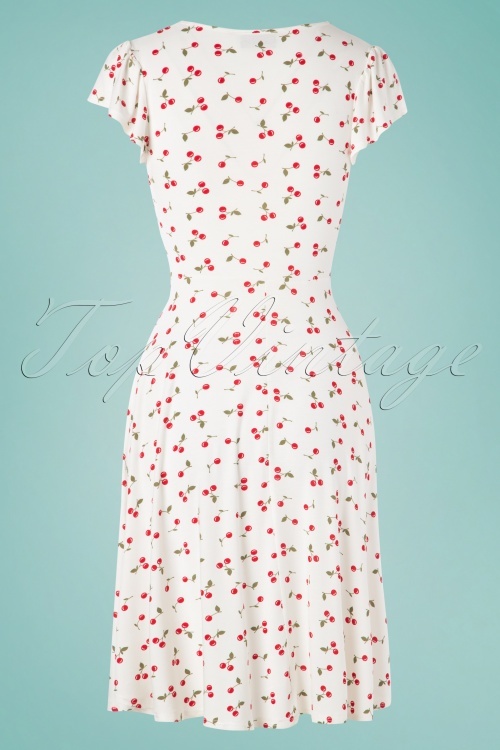 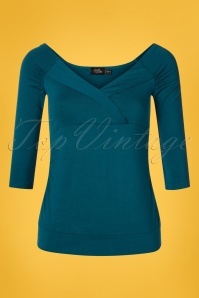 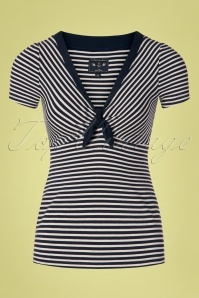 She features a V-neckline, pleated cups, short butterfly sleeves and a flattering semi-swing skirt that is suitable for every body type AND occasion. 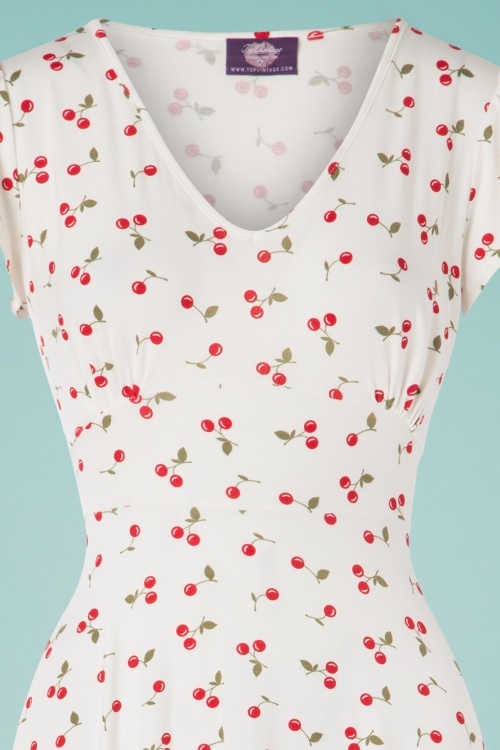 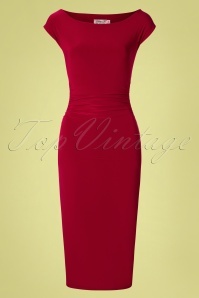 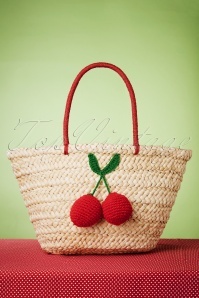 But there is more... she is made of a supple and stretchy, ivory white viscose blend that is a joy to wear and is adorned with juicy cherries. Are you convinced yet?